In this fun puzzle, you will play while collecting some tasty fruits. Your goal is to align objects into groups with at least three items of the same type to remove them from the board. 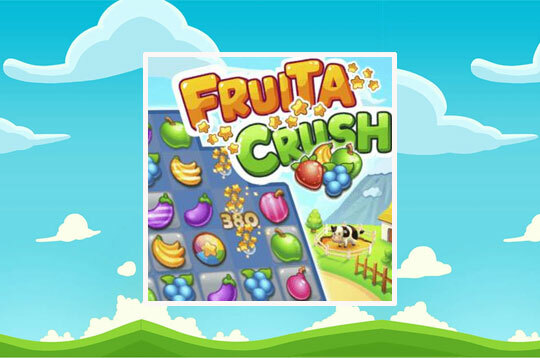 - Play Fruita Crush Free and Enjoy!